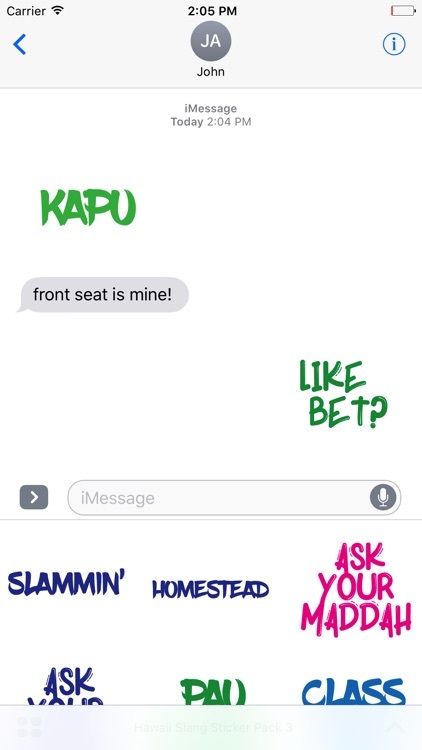 This is pack 3 of 6! 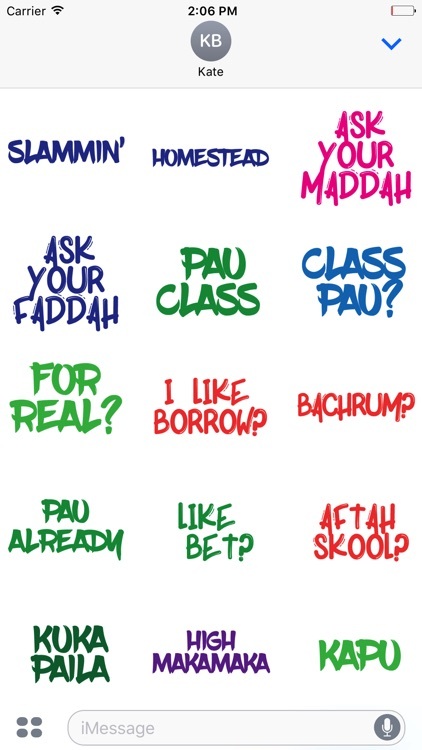 Be sure to download all 6 to complete the sticker collection of over 200 total sayings ... and counting. Learn the slang that the people of Hawaii speak and have fun communicating in a completely authentic way. 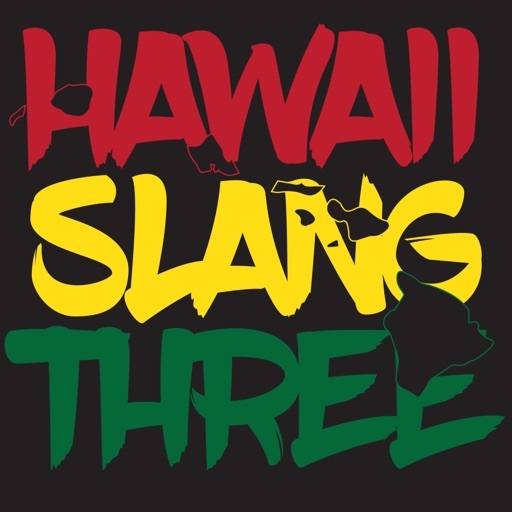 Hawaii Slang Pack 3 is FULL of Hawaii sayings reflective of and inspired by Pidgin English. 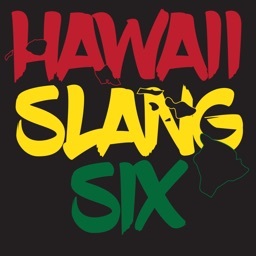 These sayings are rooted in history and tradition and this pack has been authentically compiled by people of Hawaiian ancestry. So "buss loose," but "no ack funny kine," we created and now offer these stickers with respect and honor to those who came before us and ask that you use them in the same spirit of love, respect, history, and aloha. A hui hou!